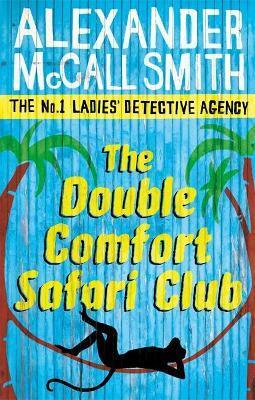 The no.1 lady detectives of Botswana travel to a safari lodge in the Okavango Delta to carry out a delicate mission on behalf of a former guest. It is a beautiful place full of dangerous, untamed creatures - some of them human. As Mma Ramotswe investigates, it becomes clear that there is another mystery right under her nose that needs solving: Mma Makutsi is troubled by her fiancé Phuti Radiphuti's reluctance to set a date for their wedding. In such matters at least, Mma Ramotswe is on familiar terrain. Following a distinguished career as a Professor of Medical Law, Alexander McCall Smith has turned to writing full-time. He is the author of over sixty books on a wide array of subjects, and his books have been translated into forty-five languages. He lives in Edinburgh with his wife.